1.) They say that what happens in Vegas, stays in Vegas. However, our President Kate, and Account Director Crystal had much to share with us when they returned from their Las Vegas business trip. Kate and Crystal traveled to the ICSC ReCon at the end of the month. They spent four days in Nevada meeting with companies from across the country. Kate felt that the conference was a valuable experience. 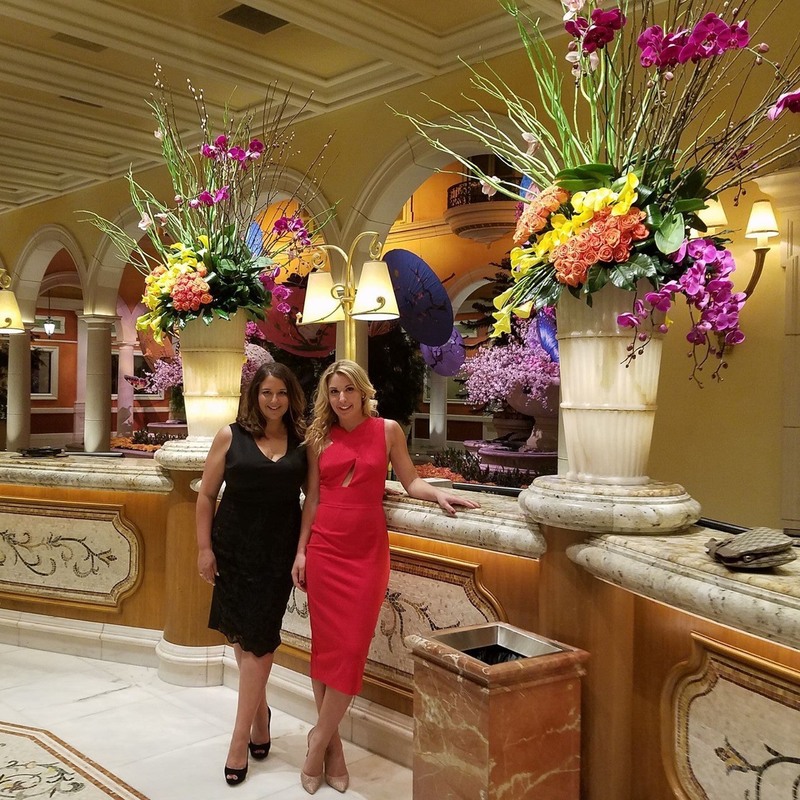 “It was nice to be able to meet up with our national client Centennial, network with businesses from all over the country, and spend a little bit of time enjoying Las Vegas.” she said. 2.) 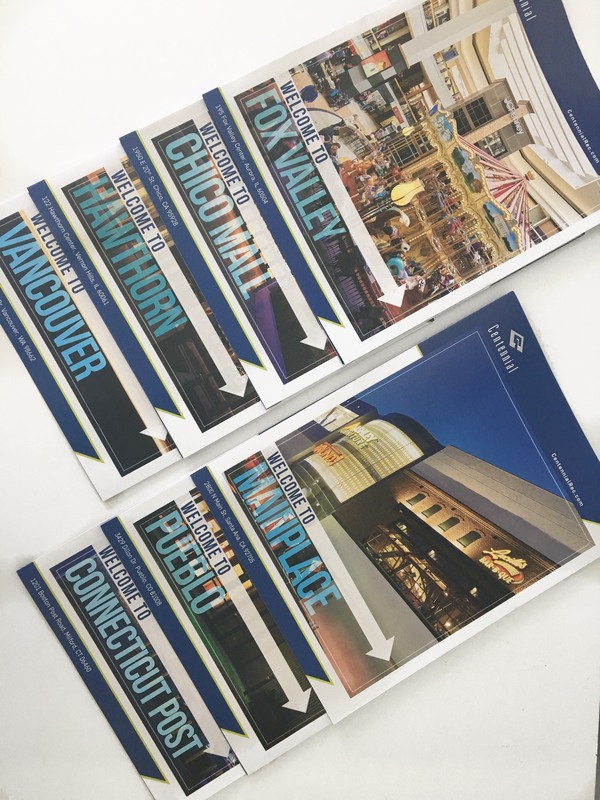 The design team was fully focused on designing leasing brochures and maps for our client Centennial Real Estate to distribute at the ReCon conference. The six-page brochures were created for each of the eight national shopping centers that Centennial owns. They included demographic and market information, maps, and employee contacts. 3.) 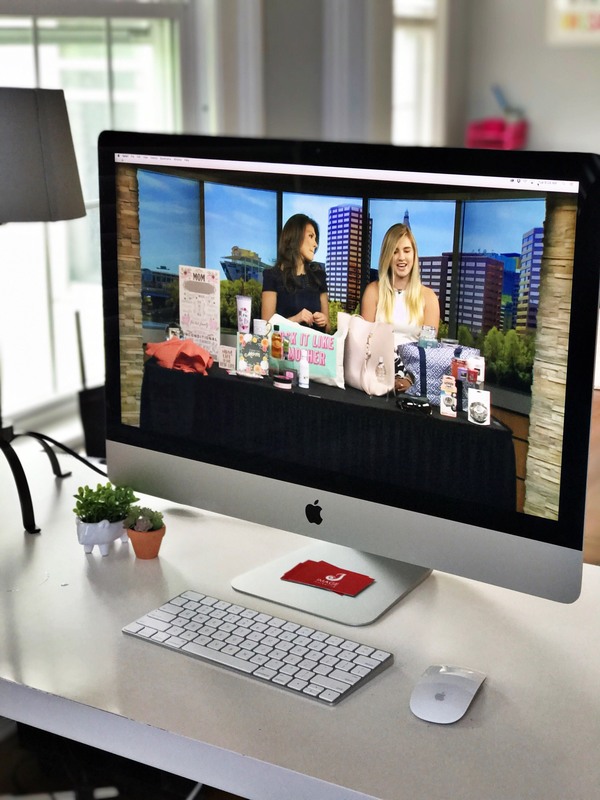 Our social media coordinator Alexa made her TV debut for our client Connecticut Post Mall. 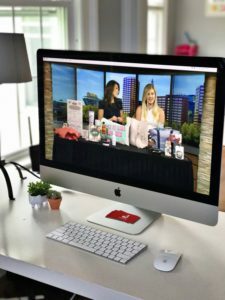 She stood alongside Erika Arias of Fox 61 to talk about the perfect Mother’s Day gifts available at the shopping center. Alexa said that she had an amazing time on live television. “Even though it was my first time on TV, I felt very comfortable in front of the cameras and would love to represent some of our other clients in the future,” she said. To watch Alexa’s full segment click here!